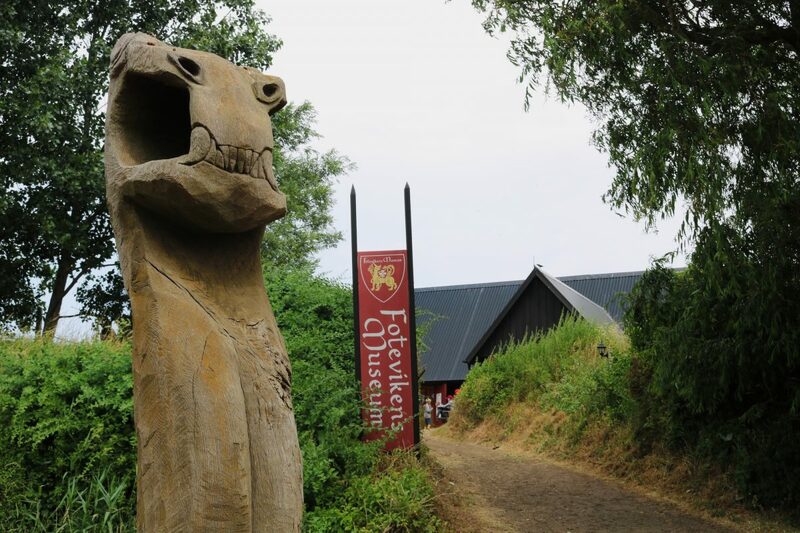 For those interested in discovering the Viking world, Foteviken Open-air Viking Museum south of Malmö, in the region of Scania, Sweden is a key location. Especially if you are traveling with kids because they will love it. 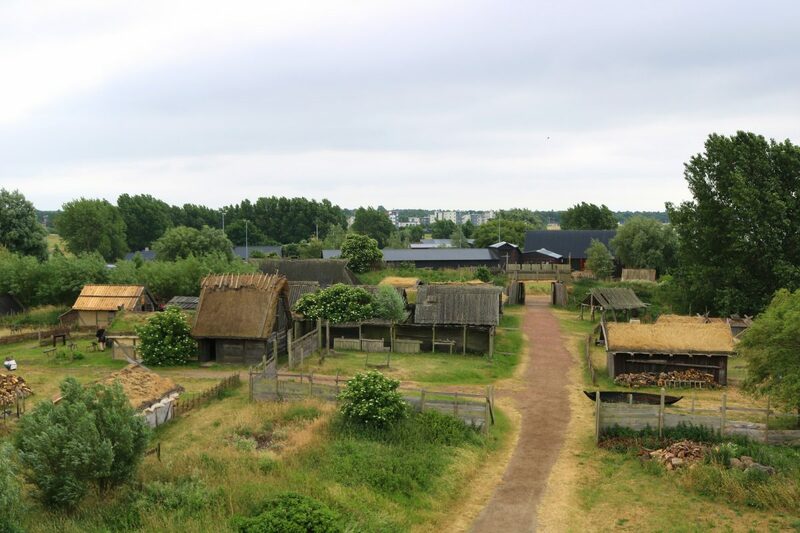 During our one-month long roadtrip in Sweden we planned a stop at Foteviken among other things to see and do near Malmö and we really loved learning more about the history of Vikings, the story of the place and how it has been evolving for many years to become an open-air museum. Outside there is the open-air museum, which in Swedish is called friluftsmuseum, and lets you explore a rebuilt Viking village with its bakery, blacksmith, smokery or even its defense tower. 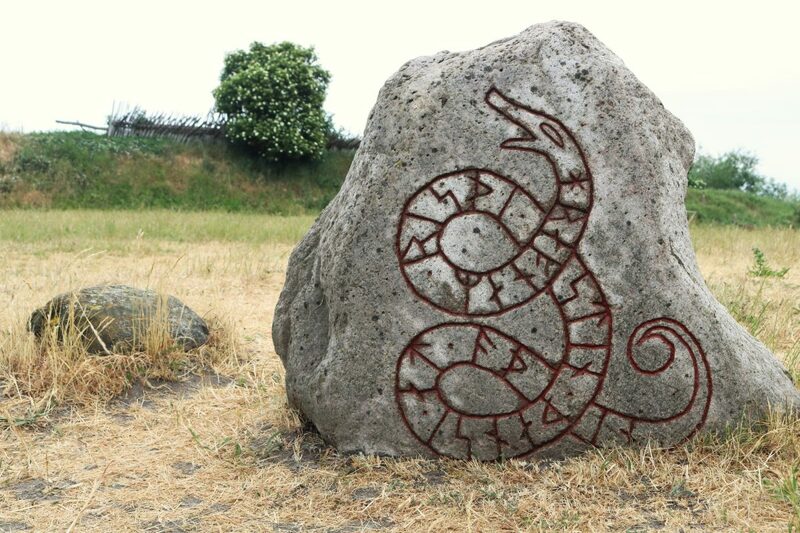 The village is built on the same spot where a viking battle took place in year 1134. Everything in the village is made following accurately new discoveries as archeologists unravel them. 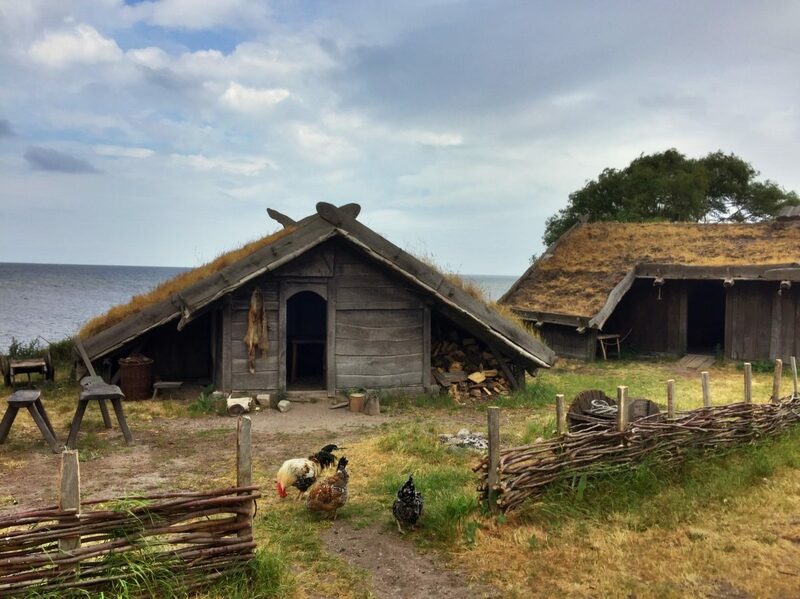 That is one of the main reasons why this village is usually chosen as a filming location for movies and documentary movies about Vikings that later will be seen all around the world. 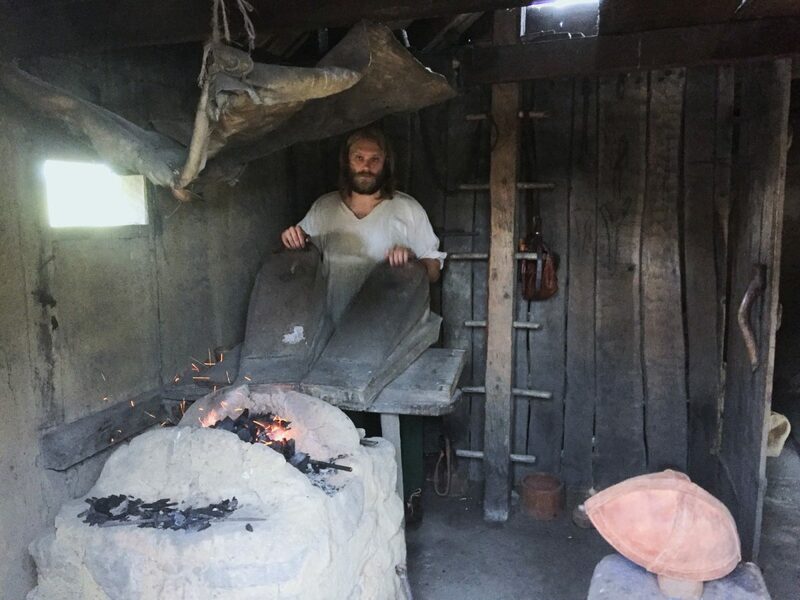 In the Viking village you will find buildings, objects and belongings copied from those of the Viking Age that have been made following the same techniques the Vikings used. 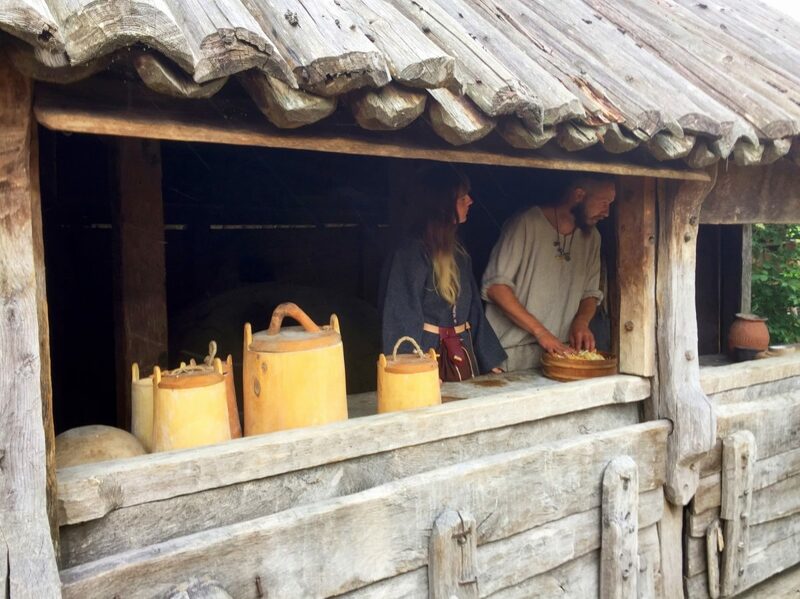 You will also find people from all over the world who come here to populate the village and work at taking care of animals, working the soil, carving wood, blacksmithing and at many other activities that Vikings did. These people are volunteer members of the Scandinavian Viking Explorer Group. Of course most of the population and workers at the village have their own real occupations and lives so they just spend a certain amount of time at Foteviken which makes the number of people at the village at any given moment fluctuate. That is why I recommend you to visit Foteviken when a important event takes place (you can check for them on the website). Foteviken also has a playground for children where they will find boats to emulate Vikings – one of them is a copy of boat sunk outside Foteviken and discovered in 1980s – a selfie spot with props and Viking clothes and some runestones. 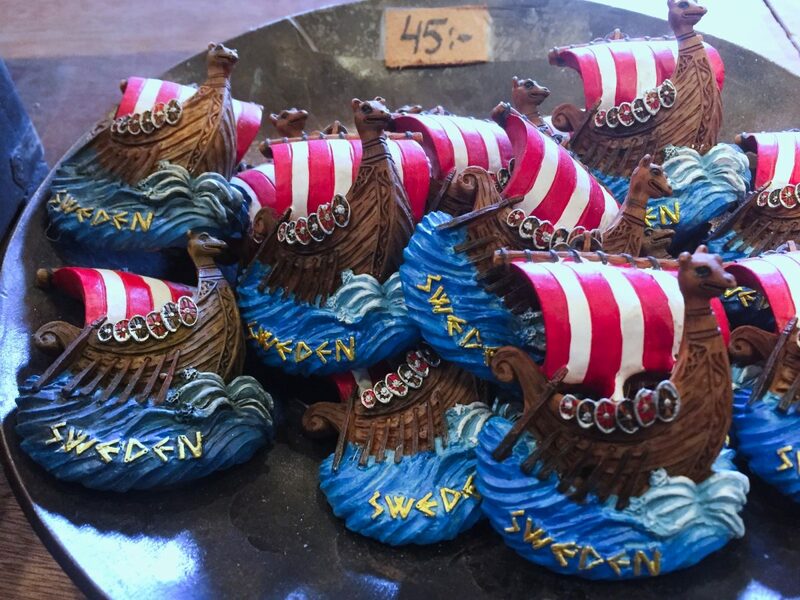 Finally after visiting you should go to the viking store where you can buy a lot of stuff related to them. We just bought a couple of fridge magnets for us and to give out as a present to friends and relatives. 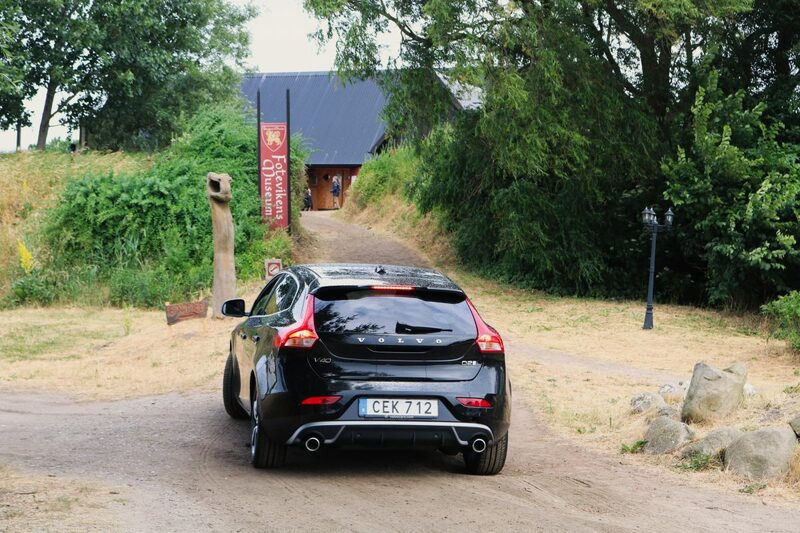 We were driving our Volvo V40 rented with Hertz and it took us 30 min to get from OhBoy hotel in Västra Hamnen, Malmö to Foteviken Open-air museum. The distance between the two locations is 30 km (19 mi) but in Sweden it always takes longer to get around because of the roads and speed limits. From Malmö drive following the signs towards Trelleborg and later towards Skanör-Falsterbo. Once in the surroundings of the town called Fotevik you will find signs guiding you to the museum. For those not renting a car Foteviken can be reached using Scania public transportation network. From Malmö Central Station you have to get on bus nr. 100. From Malmö Hyllie on bus nr.300. Both buses are bound for Falsterbo but you need to get off at Höllviken Östra Halörsvägen. Then you need to walk for 5 minutes. The whole trip takes around 50 minutes. 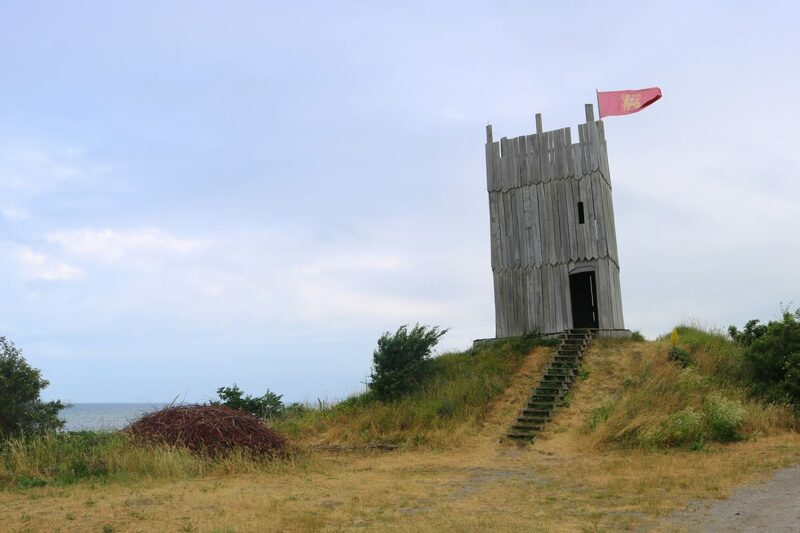 A visit to Foteviken can be combined with a later visit to Falsterbo peninsula both to white sandy beaches at Skanör and to the nature interpretation center Naturum at Falsterbo and Ljungskogen beach. If you travel between November and May there is the possibility for hiking towards the end of Falsterbo peninsula to the reserve area known as Måkläppen where access is forbidden during the rest of the year for being a nesting place for many birds. 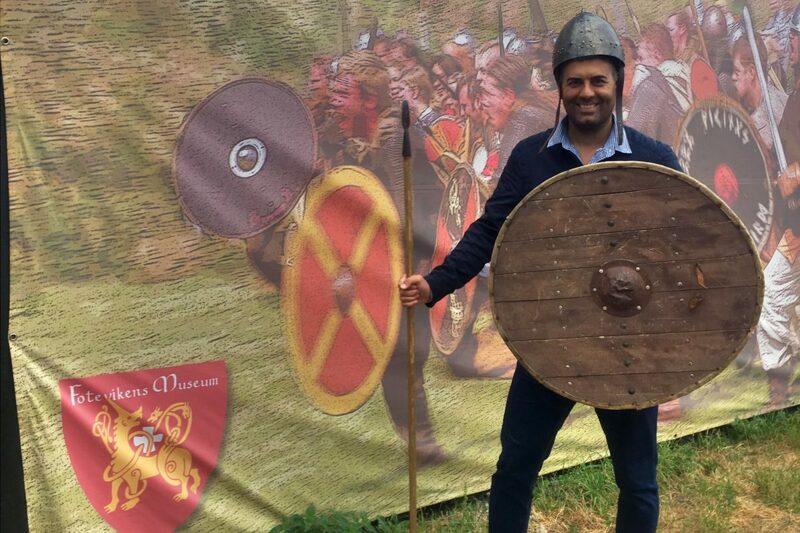 Still wanting to do more activities related to Vikings in Sweden? 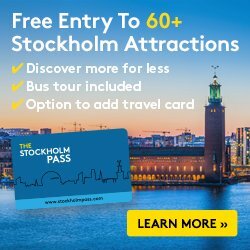 I wrote some articles (still awaiting a translation but for now check them with Google Translator) regarding other places in southern Sweden to visit and get to know the Vikings* or 7 Viking things to do in Stockholm and around*. 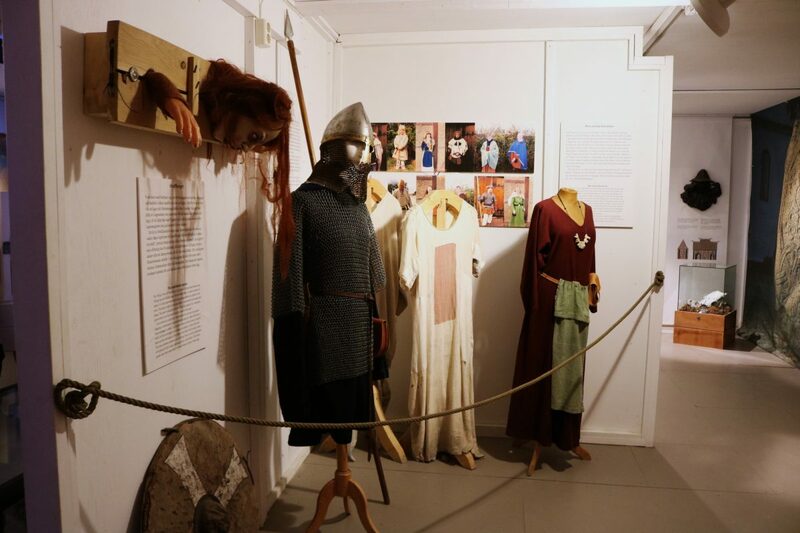 By the way, when visiting Stockholm don’t forget to visit Vikingaliv Viking Museum*. You and the kids will love it.